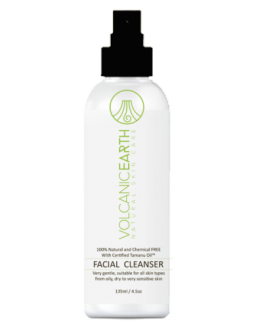 Volcanic Earth Story – Natural and Organic Skin Care. Beauty from Deep within the Earth. 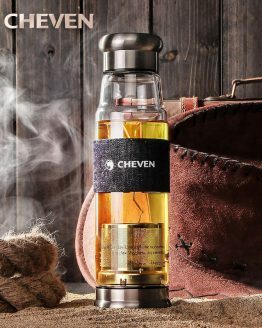 The Brand name itself – Volcanic Earth – says it all. Natural and organic skin care! The Meeting We met up recently with the amazing people behind Volcanic Earth – organic skin care. Have you met their gorgeous CEO Linda Trenkner, her superb husband and Export Partner, Barry Roche? Or the rest of their amazing team members? We have and we’re bragging, forgive us! We’ve heard so much about them and what they do. However we never really had the chance to meet them personally until much recently. We’re verry happy with the outcome. Both of them are very helpful and friendly!! Most importantly they are both strong advocates of natural, organically grown products. Also they are great supporters of the belief that we are all connected to the earth’s energy. Their motto is, “the stronger the connection, the stronger and healthier we become”. When you’re in Vanuatu, it’s not hard to meet them, simply go to their Shop and DAY Spa! 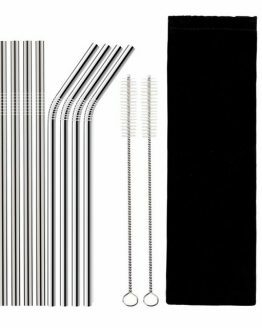 How to locate them? They’re address is at Numbratri, Elluk Road, Port Vila. If you jump in a bus, simply ask the friendly driver to take you to Numbatri, to Volcanic Earth. Next to the Oxfam Building. It’s probably 200m away from DHL, wharf road intersection going up to Numbatri. Volcanic Earth is located in Port Vila, the capital of Vanuatu which is an archipelago of 83 islands in the South Pacific. 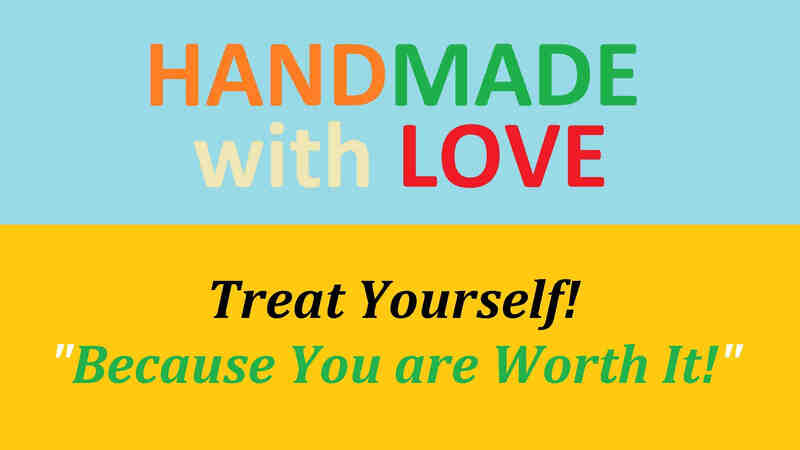 They are a manufacturer, wholesaler, retailer and exporter of natural organic skin care products. 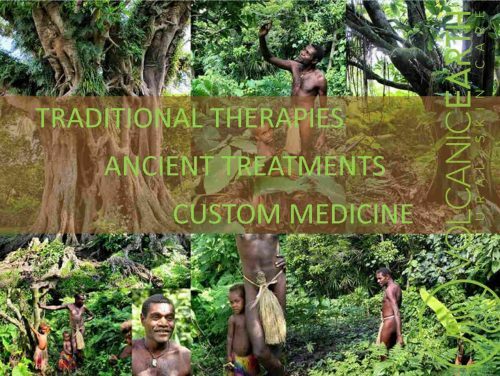 Also, traditional Melanesian skin treatments which are safe and effective products for people with skin problems from aging to acne and everything in between. 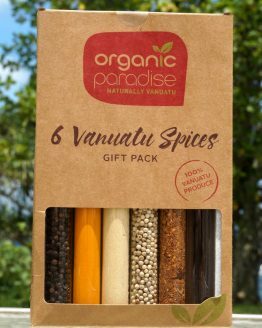 Their products are made from locally-produced Tamanu Oil, Virgin Coconut Oil, Volcanic Ash and Volcanic Pumice. 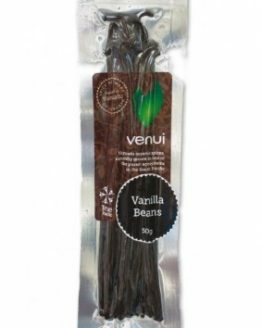 The company sources inputs from various areas of Vanuatu and operates a processing and storage facility in the capital, Port Vila. 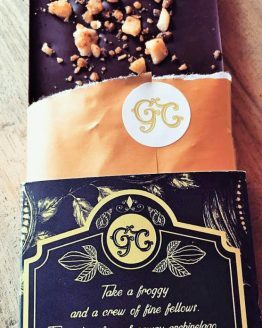 The company is headed up by Linda Trenkner and her husband Barry, who are both strong advocates of natural, organically grown products. 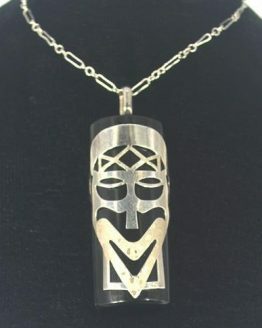 They are great supporters of the belief that we are all connected to the earth’s energy. Their motto is, “the stronger the connection, the stronger and healthier we become”. 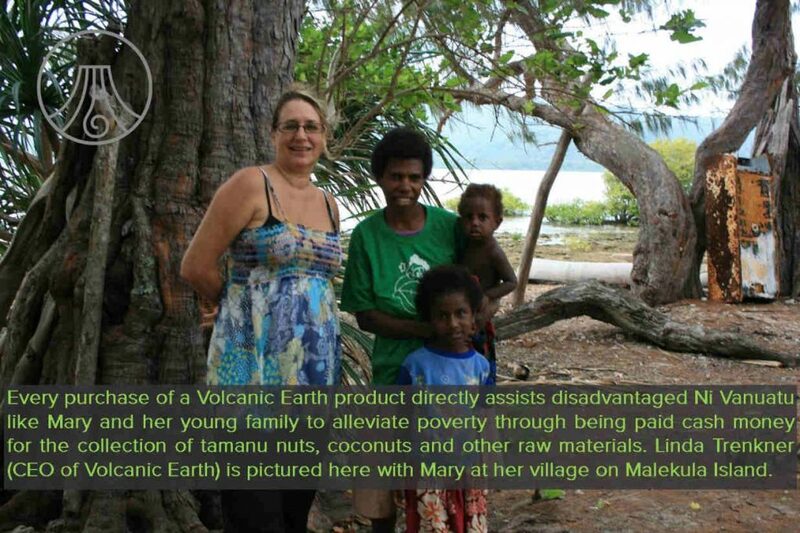 The Volcanic Earth Story was born out of a desire to utilize the natural resources of Vanuatu. In order to create much need jobs and employment opportunities for disadvantaged Ni Vanuatu, particularly on the more remote islands of Vanuatu. Linda and Barry were aware of the extensive ash planes on Tanna Island. Thus they thought that there must be a way to utilize this ash to the benefit of mankind rather than leaving it to go to waste. They discovered that volcanic ash and pumice are natural exfoliating agents that also work to cleanse and purify the skin. This was after extensive research and testing. They learned that some indigenous people on Tanna Island use volcanic ash as a skin treatment and had for centuries. 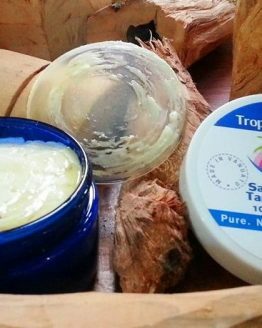 Traditional therapies also incorporated the wide use of Coconut Oil and a secret skin healing agent they called Nabakura Oil (these days known as Tamanu Oil). Both of these Oils are natural products produced from nuts. Coconut Trees and Tamanu Trees grow in abundance across virtually all 83 islands of Vanuatu. These revelations led these Expat Australians to develop an extensive range of natural body scrubs and other natural skin care products based on Virgin Coconut Oil, Tamanu Oil, Volcanic Ash and Pumice. The sourcing of local, raw ingredients and embarking on establishing Volcanic Earth as a trusted, international skin care brand would also create a significant number of income opportunities for villagers collecting coconuts, Tamanu nuts and volcanic ash. In 2008, Volcanic Earth embarked on a joint project with AusAid to expand supplies of skin care products for export markets in the wholesale and retail sectors. 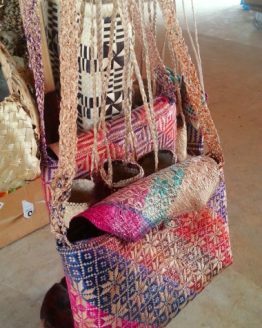 As well as a program of working more closely with village suppliers to increase supply and technical support. Over the next 3 years, Volcanic Earth’s production capacity increased by 400% and the business doubled its gross income. By 2010 Volcanic Earth had established a network of overseas agents/distributors. Payments to local Tamanu nut collectors and graders, Primarily women, amounts to over $A30,000. Coconut suppliers in rural locations are also receiving around $A10,000 per year from Volcanic Earth. Volcanic ash is also purchased in bulk quantities. Payments also go to land transport providers and inter-island shipping companies. Most of these suppliers had limited alternative income sources. In 2011, Volcanic Earth moved to new premises in Port Vila to further expand its production facilities. Both domestic and export sales grew and continue to grow to this day. With 600 resellers, they are making a direct impact on the lives of more than 1,500 Ni Vanuatu. Villagers Opportunity Villagers now have the opportunity to earn cash for necessities in an otherwise non-cash economy. This hard fought growth has also lead to direct employment opportunities within the company and specialist training. 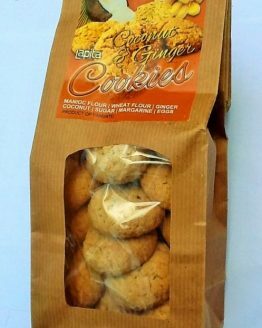 So when you buy Volcanic Earth products you are supporting the growth and export development of a small, local company. Also you are contributing to the development of direct and indirect employment and livelihood opportunities for many indigenous communities. 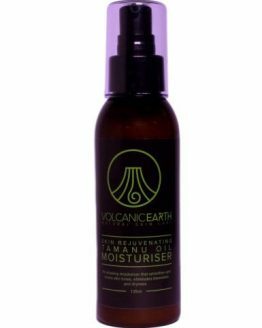 Have a peak at our carefully selected Volcanic Earth natural and organic skin care solution products here. 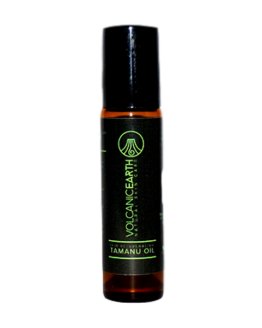 Keep an eye out for more Volcanic Earth Certified Organic Tamanu Products being added. If you or you know of anyone who can greatly benefit their skin solutions, send them over to our shop and we will assist them every step of the way. Our In-house Pharmacist will be there to guide you, to help you put an end of your long time, lingering skin issues. Also, we will make sure you get the right solution. Save you time and waste of money. We will guide you or your family member, your friend or a colleague through your Volcanic Earth product selection. Moreover, we assure you that our In-house Pharmacist can help. Finally, just click on the button, found on the right bottom of this article – our Live Chat – Chat with Us? Or simply leave a message if we’re not online. 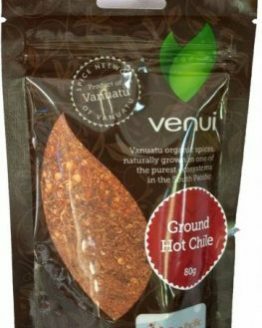 Read the Volcanic Earth Story – you can see their fabulous range of Organic products here – the Volcanic Earth Story!